The company’s market-leading mobile EV charging solution is called EV Charge Mobile. Installing stationary fast-charging stations is expensive. A high-voltage connection between the main electrical panel and charging equipment is needed and often requires more power to the site. EV Safe Charge found that it is a deterrent today for most organizations. Essentially, EV Charge Mobile does away with a high-voltage connection to the grid. It becomes even more attractive when power is not available. While most organizations turn to generators, the fast portable EV charger is flexible and works whether or not generators are needed. In the case that they are, EV Safe Charge offsets the carbon footprint by planting trees with the Arbor Day Foundation. Recently, EV Safe Charge was selected as one of the “Top 15 Most Fundable Companies” by Pepperdine Graziadio Business School. Selected out of more than 2500 applicants, Pepperdine Graziadio identified it as a promising early-stage company with the right resources needed to be part of the Most Fundable Companies survey. It then received a comprehensive assessment of its funding worthiness and how it will be viewed by potential investors. 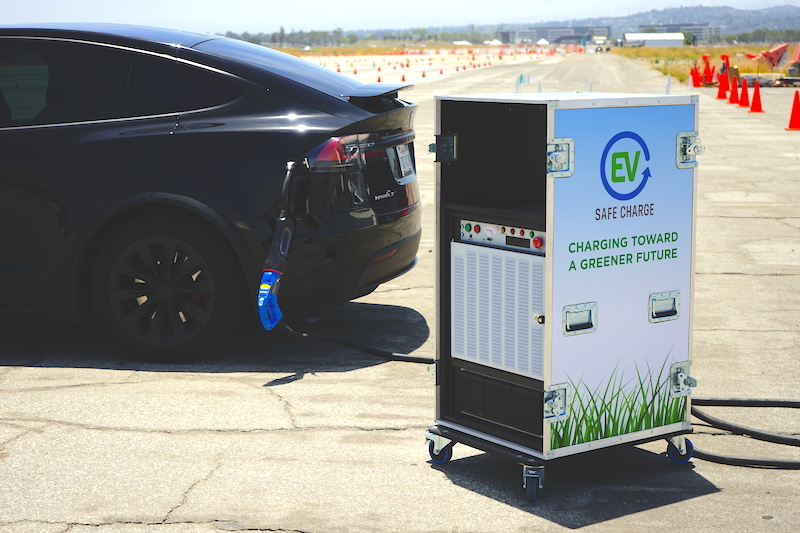 EV Safe Charge impressed me with its positive attitude, its grassroots approach to providing solutions to concrete problems, and no use of over-the-top marketing gimmicks. In many ways, this is what we should expect from any company. Answer a real demand, build a grassroots solution, and continue building the group into a company while attracting investors. That last part is probably the biggest challenge facing any startup — finding investors who are not afraid of taking intelligent risks can require a long and tiresome search. But this startup seems to be on its way to becoming a full-fledged company. Stay tuned for more. 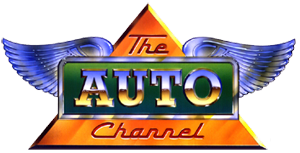 We’ll meet up with EV Safe Charge at the Los Angeles Automobility Show next week. In the meantime, congratulations to EV Safe Charge on taking the right steps with solid perseverance.